A real-estate developer with more than 25 years of experience. A Board Member of the Pellicer i Fills, S.A. Family Group, which has developed innovative projects such as the introduction of industrialisation into building, a used vegetable oil transformation plant for biodiesel, and experimentation in the intensive farming of more than 100,000 olive trees, setting new trends in intensive agriculture. Driven always by an innovative and environmentally-friendly mentality, in recent years he has promoted sustainable construction in several projects. He is currently the main driving force at NIBUG. He began his BIM training in 2003 with the “Mebss” off-site industrial modular spaces project. The use of cutting-edge software such as AECOsim by Bentley, Catia and before that 3D modeller in Unix, Mountain Top, gave him a new way of looking at design and construction processes. In 2012, he founded BIM Academy and created, together with CAATEEB, the first-ever European-based international event about BIM, namely the European BIM Summit. He is now contents manager and member of the Strategic Committee, which has led him to become part of the Ambassadors Programme of the Catalunya Convention Bureau. He is certified as a BIM Manager by the ACP in the Excellence category. 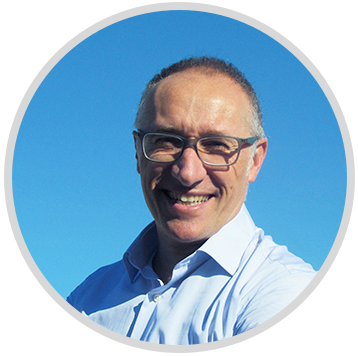 He is the founder of the FfwC and is a regular speaker at the main BIM fairs and congresses. He holds a PhD in Architecture from the Universitat Politècnica de Catalunya (UPC). 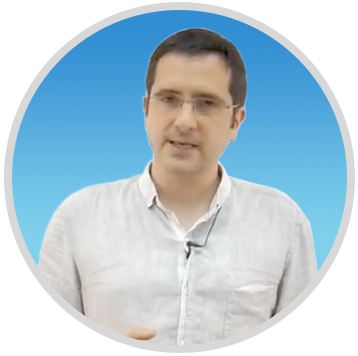 An experienced planner, architect and site manager, he is currently a lecturer in parametric modelling at the UPC and is the Director of the Master on ‘BIM Management Steering Building Information Modelling and new business models’ at the same university. He manages R&D&I projects for leading companies in the building sector. He has published several works about BIM (Building Information Modelling) and has also given papers and presentations about industrialised building. 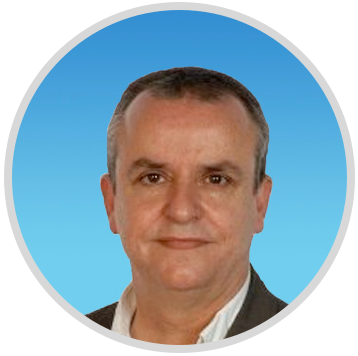 He is a certified BIM Manager in the Excellence category by the ACP and is an ACP evaluator for all BIM profiles. Assessment and support to the procurement process of the general and specific equipment of the new hospital. BIM Academy is the solution that optimises the planning, building, maintenance and refurbishing of real estate assets. Consultancy in strategy, management and technology in the field of health, life sciences and social and socio-health services. Coloma+Armengol is a consulting and training company. Experts in BIM and innovation in construction. They manage and coordinate the ‘Master BIM Management Steering’ of the UPC (Universitat Politècnica de Catalunya). Unique focuses its services on hospital consulting. We develop our activity by providing global and personalized solutions in the health sector. Performance evaluation methods based on cost measurements and costs, customer satisfaction, environmental sustainability and risk management. Specialists in information and market analysis, programs and hospital training. Urban spaces, social organisations and the digital world/information society.